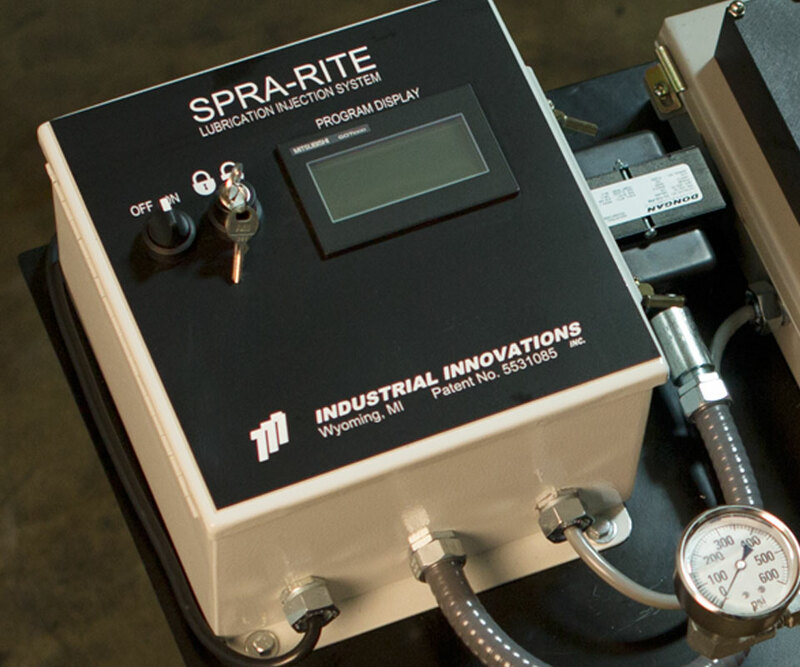 The goal of proper lube application is to locate the lubricant on the part being produced, not on the bottom of the machine tool or the floor due to over-application. 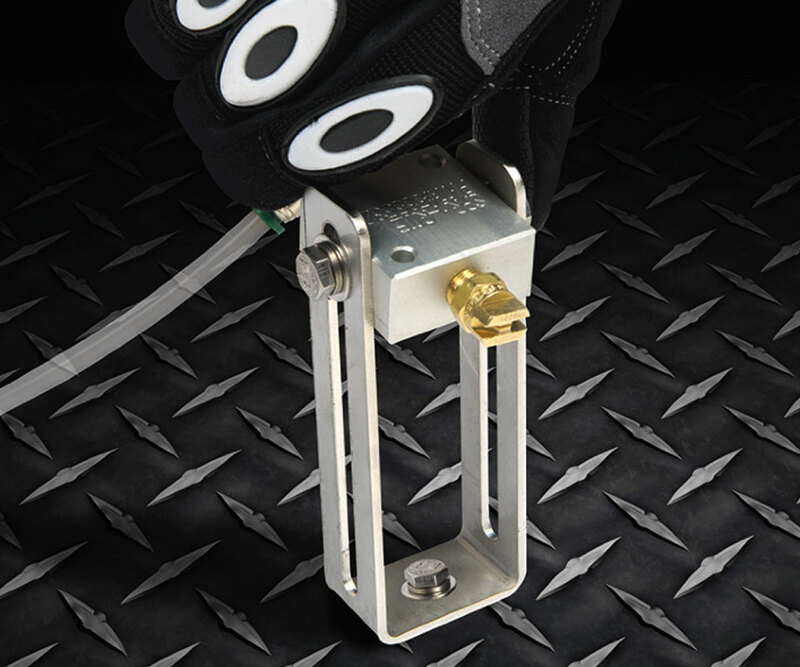 As lubrication management specialists, we know how to determine optimal nozzle positioning and distribution of lubrication. 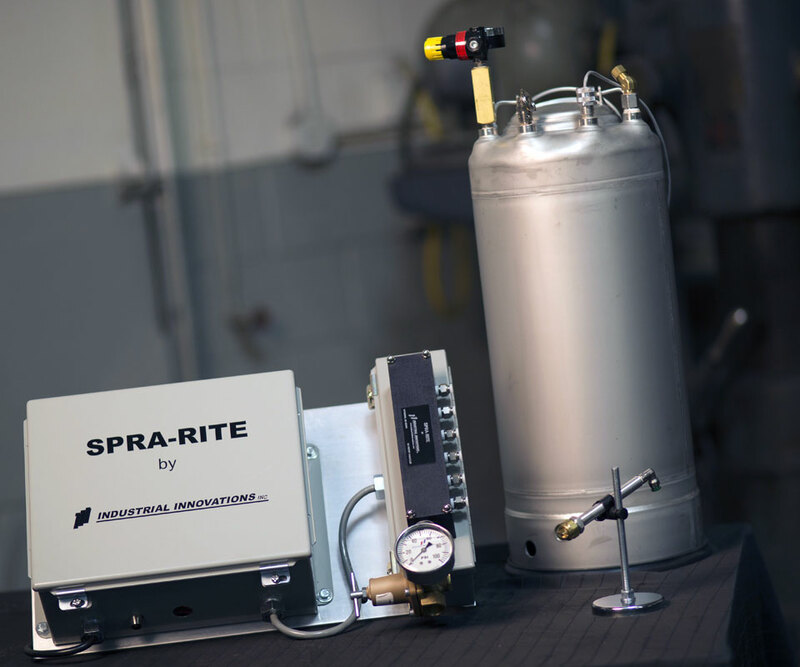 Our patented SPRA-RITE lubricant application systems feature individually-controlled injector valves for controlling up to 48 nozzles with individual settings for skip cycle counting, delay spray, volume control and length of spray. 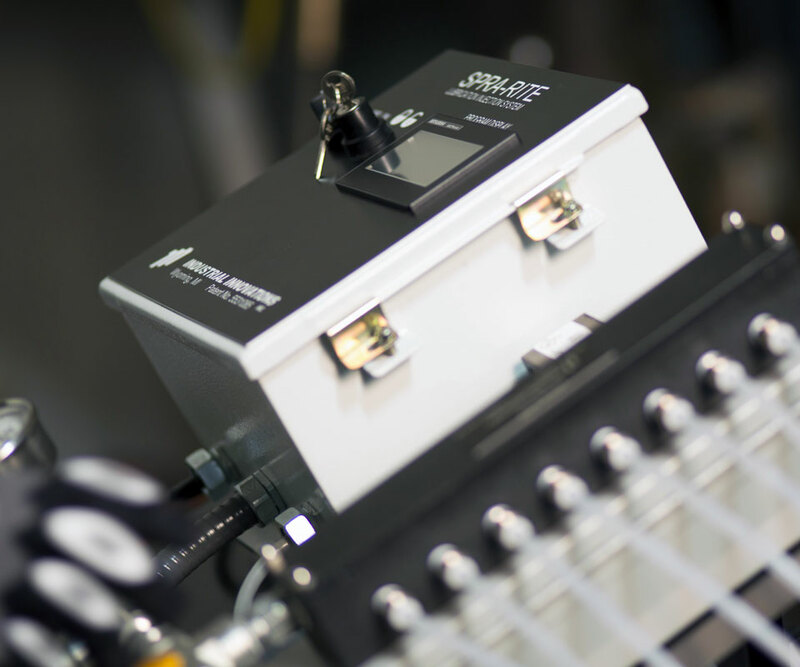 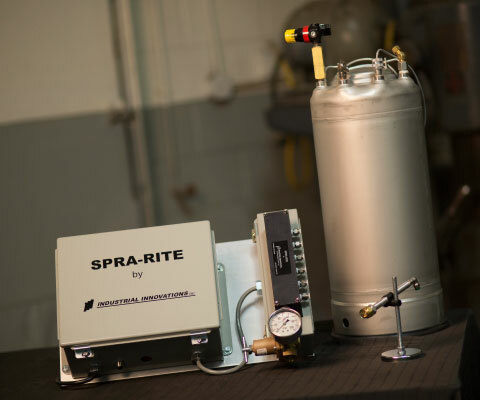 In conjunction with our patented zero-drip nozzles, SPRA-RITE application systems deliver precise and efficient lube placement, helping to increase production rates, reduce lubricant waste, and improve environmental conditions. 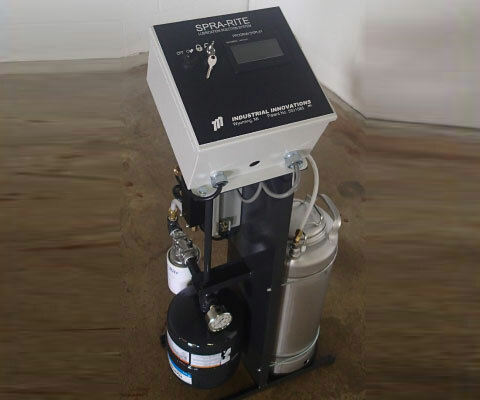 Solutions comprised of all the components needed to deliver a complete spray application system. Review systems specifications table here. For application of thick, emulsified lubricants at rich dilution, often required in processing of Advanced High Strength Steels and other exotic materials. 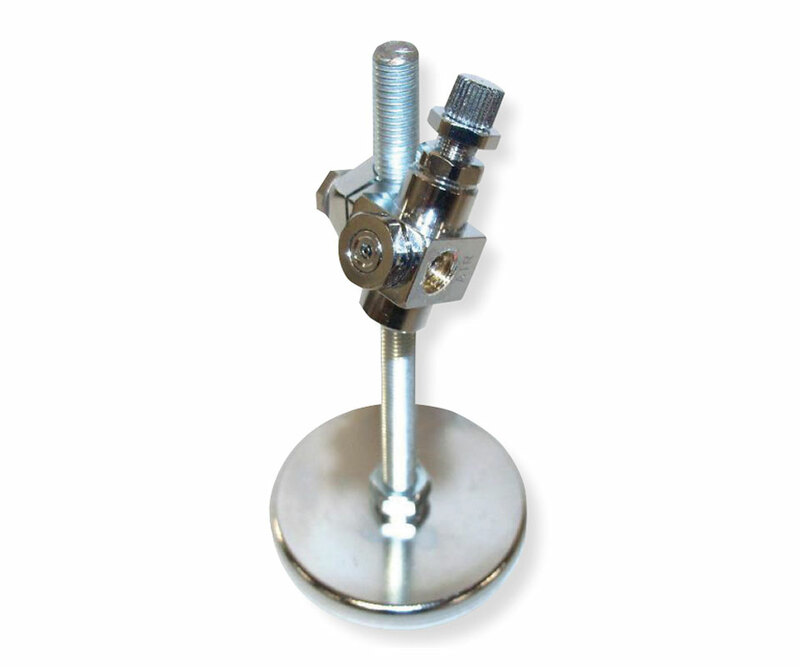 For application of a wide variety of lubricants. 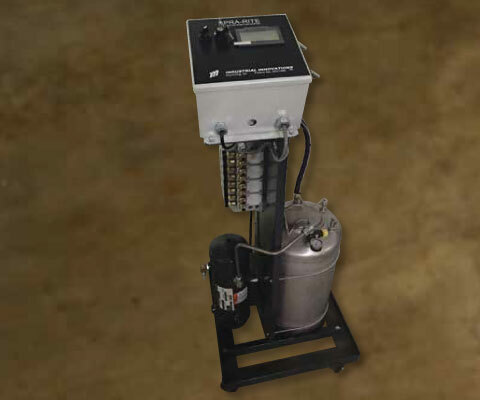 A turnkey solution for applying highly viscous lubricants up to 800 cps, the lube is atomized with air into an ultrafine spray at the nozzle. 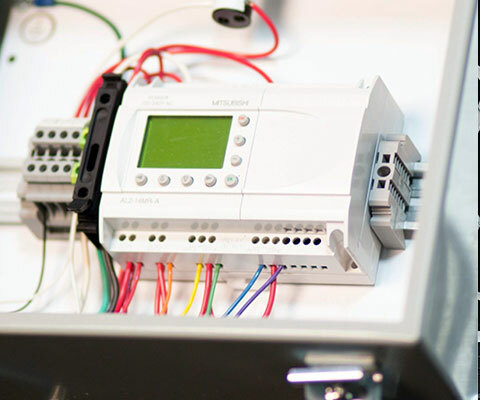 Can connect to press controls. 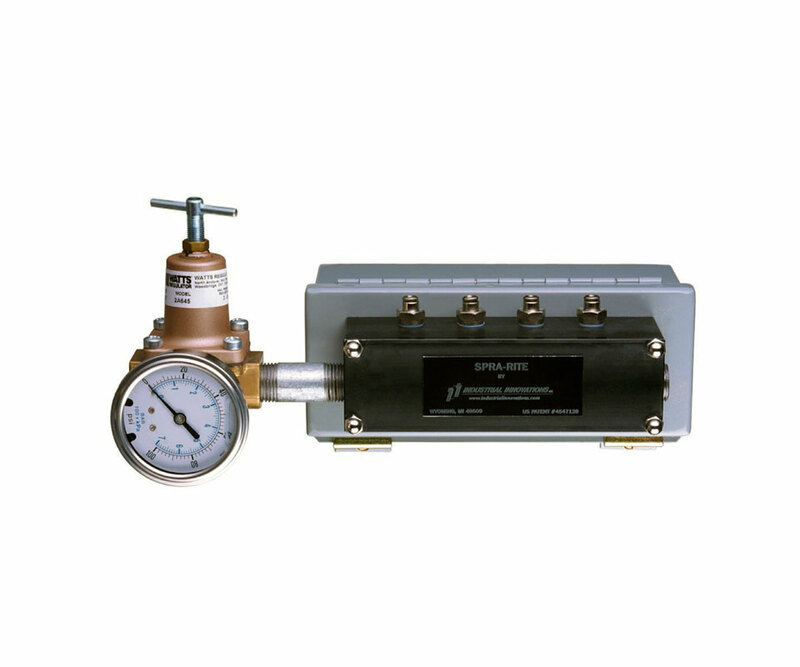 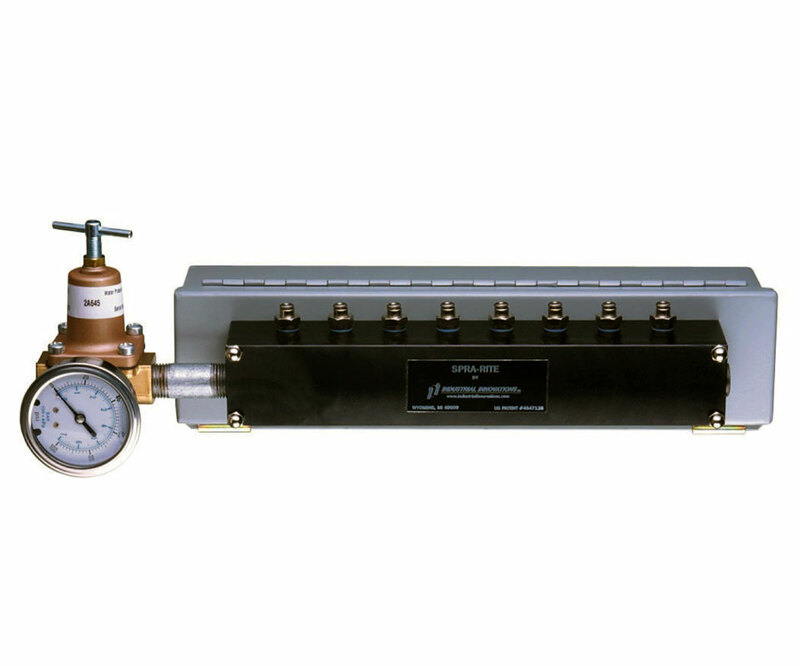 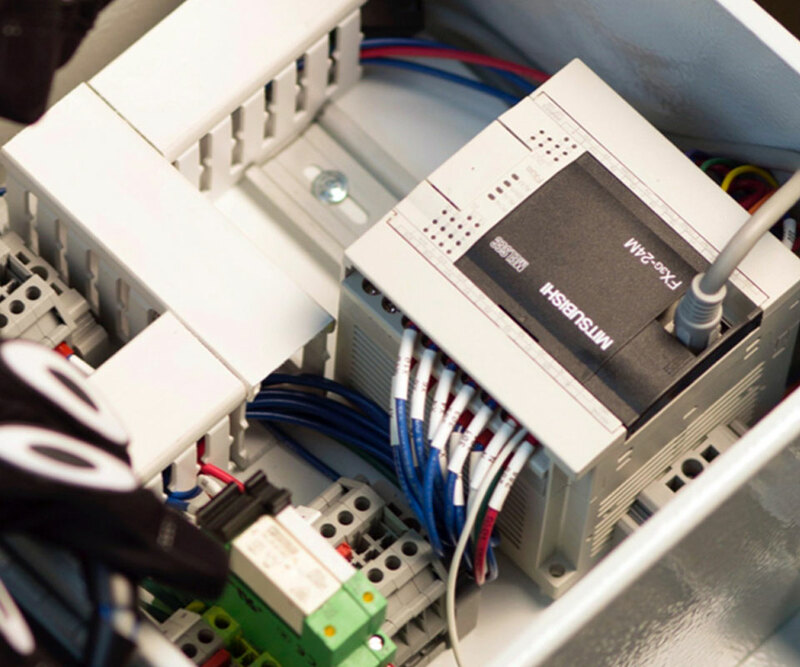 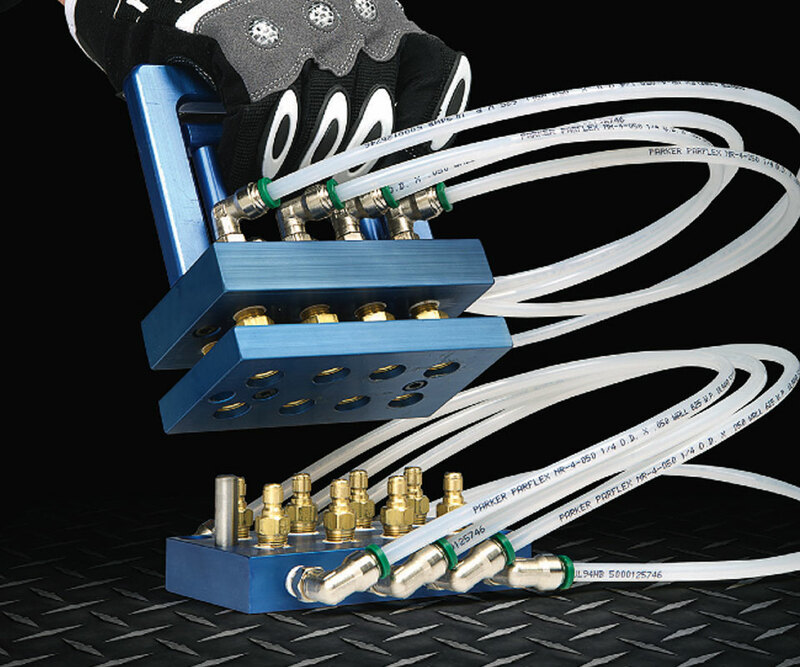 Quick spray release multi-connection manifolds offer “One-click” disconnect and connect of multiple hoses to the die. Learn more about this product here. 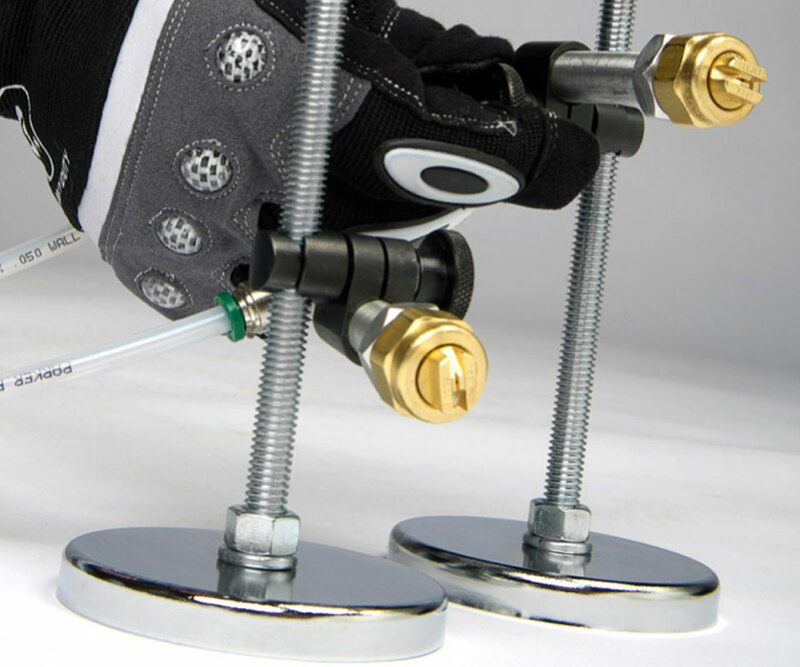 Compact, air atomizing nozzle for higher viscosity lubricants.